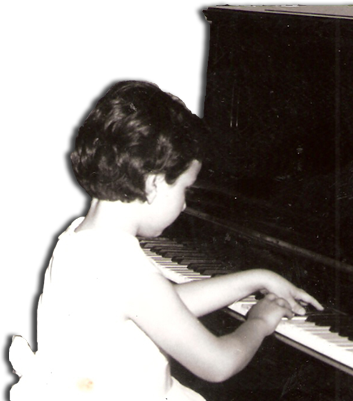 The Studio for Piano was founded by piano teacher Zerrin Kostem. The Studio provides piano lessons and comprehensive music education. Zerrin Kostem has been teaching piano performance, music theory, ear training, musicianship and technique for over 30 years. The Studio welcomes children from the age of 4 and up and adults, all levels and ages, for pleasure and personal improvement, professionals, singers and musicians who wish to incorporate piano into their practice or to develop existing piano skills. "I believe that with the right education, everyone can acquire the necessary skills to play piano. My goal is for my students to love music and make music a permanent part of their lives."